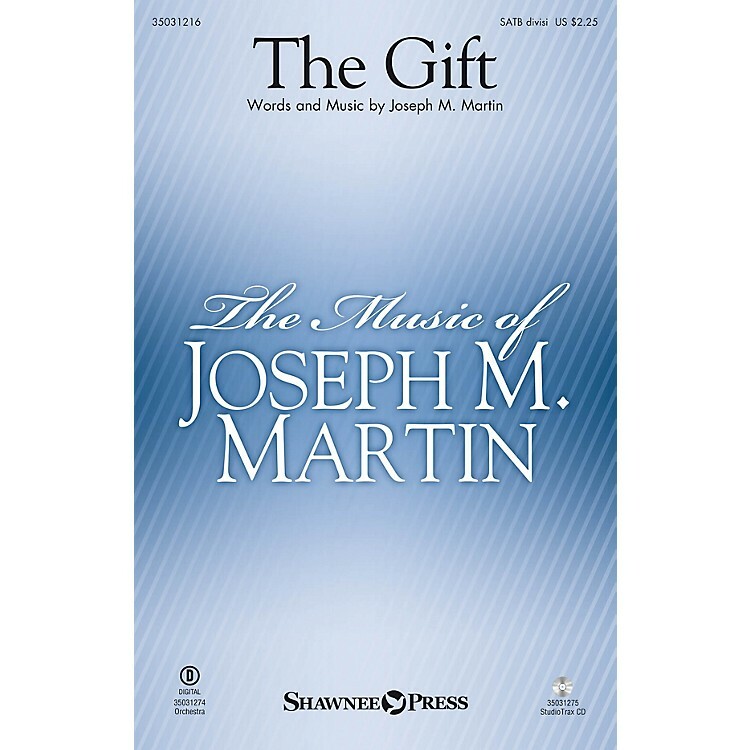 Uses: Concert, General, Music Appreciation Scripture: Genesis 1:26; Acts 17:28; Romans 8:19; Romans 11:36 A majestic larger anthem, this artful composition presents the imagined moment that music is given to the world. Beginning quietly with a rising melodic line, this motive grows and expands into a full and rich hymn of joy. The voice of the Creator is delivered with large hymn-like chords with divided choir to create a moment of deep emotion and awe, and the finale is pure joy! A full orchestration gives this anthem wings to soar and opens it up to larger festival choral performances in both sanctuaries and concert halls. Truly an inspiration, this anthem will be appreciated by fans of the composer's classic choral piece The Awakening. Score and Parts (fl 1-2, ob, cl 1-2, bn, hn 1-2, tpt 1-3, tbn 1-2, tba, timp, perc 1-2, hp, vn 1-2, va, vc, db) available as a digital download.